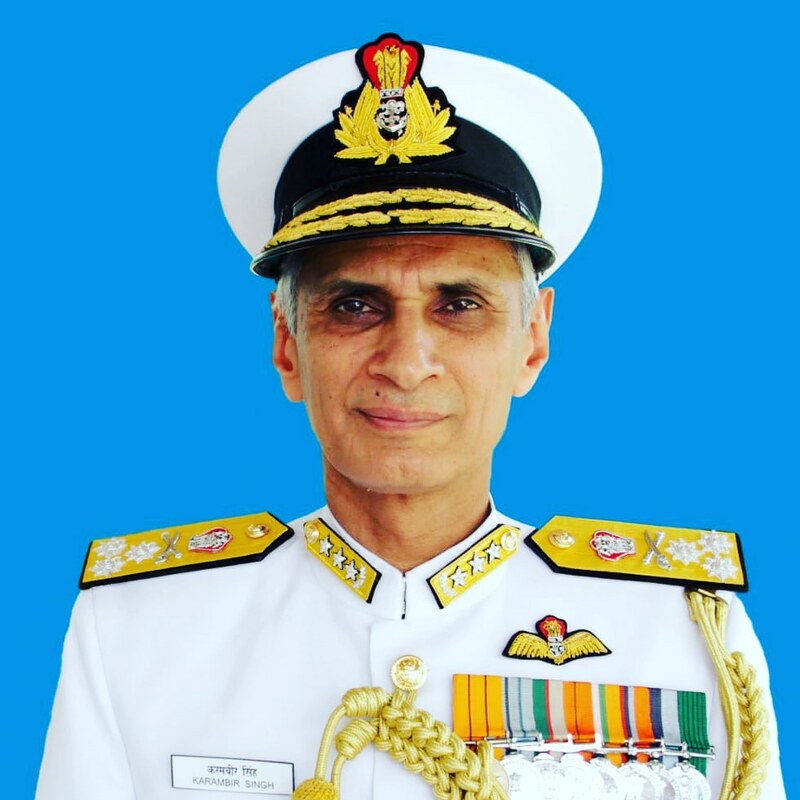 Vice Adm Karambir Singh will take over as the next Chief of the Naval Staff(CNS) on superannuation of Admiral Sunil Lanba on 31 May 2019.Vice Adm Karambir Singh would be the first helicopter pilot of the Indian Navy to be appointed as the CNS. Vice Adm Karambir Singh is a graduate of Defence Services Staff College, Wellington; College of Naval Warfare, Mumbai and has later served as Directing Staff in both these Institutions. He was Commissioned into the Indian Navy in July 1980. Vice Admiral Karambir earned his wings as a helicopter pilot in 1982 and has flown extensively on the Chetak and Kamov helicopters in support of Fleet Operations. In the rank of Vice Admiral, he has been the Director General Project Seabird, in-charge of infrastructure development of the Navy’s modern base at Karwar. He was also assigned higher responsibilities as Deputy Chief of Naval Staff and Vice Chief of the Naval Staff at IHQ MoD(Navy) and as Flag Officer Commanding-in-Chief ENC since 31 October 2017. The Admiral is a recipient of the Param Vishist Seva Medial (PVSM) and Ati Vishisht Seva Medal (AVSM) awarded by the President of India.